Quebec City (QC), Canada – The provincial government of Quebec has lent its financial support to the FIS World Cup freeskiing and snowboarding big air and slopestyle being held this week in Quebec City and Stoneham, to the tune of C$850,000. The financial allocation was announced by the Minister of Education, Recreation and Sports, Family Minister and the Minister responsible for the Gaspésie – Îles-de-la-Madeleine region, Sébastien Proulx; the Minister of Tourism and Minister responsible for the Mauricie region, Julie Boulet: and the Minister of Employment and Social Solidarity and the Minister responsible for the Capitale-Nationale region, François Blais. “It is with great pride that we host a stage of the FIS World Cup in the city center of Quebec. 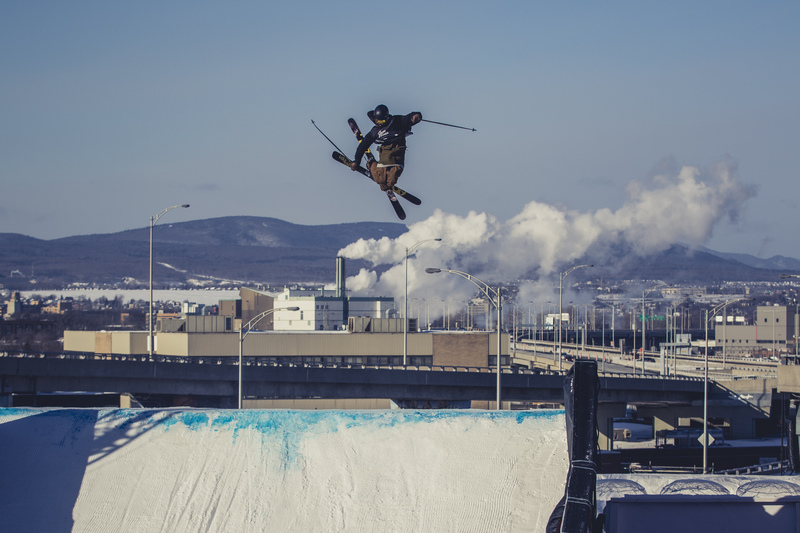 Adrenaline enthusiasts are invited to come to encourage athletes who will perform on snowboard ramps overlooking the interchanges of the Dufferin-Montmorency highway,” said Proulx. 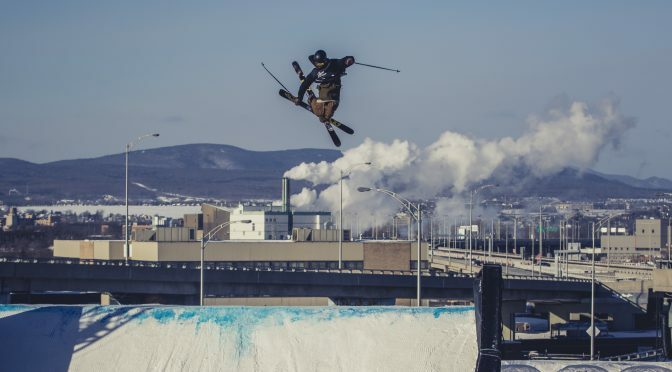 In addition to holding competitions in two disciplines (big air and slopestyle) at two different venues (Quebec City and nearby Stoneham Mountain Resort, this 18th FIS World Cup will for the first time include freeskiing. The Ministry of Education, Recreation and Sports contributing C$625,000 to the event through a support program for international sporting events. Another C$125,000 has been allocated by the Ministry of Tourism under a program to fund festivals and tourism events. The remaining C$100,000 in government funding comes from the Economic Development Fund of the Capitale-Nationale region.